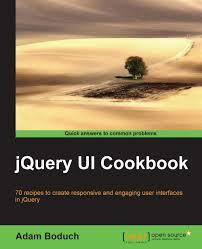 Renamed: All .js and .css files to use jquery.ui. prefix instead of ui. prefix. Note: The mouse widget that was in ui.core.js now has its own file, jquery.ui.mouse.js. This slims down UI Core for those plugins that don&apos;t use the mouse widget. link Widget Factory - New! Note: The widget factory was heavily refactored in the 1.8 release. See the Upgrade Guide for more details. 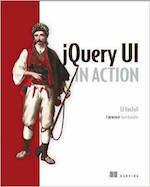 The widget factory was also moved to its own file, jquery.ui.widget.js, and only depends on jQuery, meaning it can be used without UI Core. Added: Support for button plugin.